Air conditioning units are valuable pieces of hardware. Once they have been installed, you need to make sure that they remain in good working order so that your organization can get as much value from them as possible during their lifetime. Here at Enertia Heating and Cooling, we can help you do just that with our professional commercial air conditioning service in Fort Worth TX / Tarrant County. With us, you can ensure the longevity of your HVAC equipment and ensure that your hardware works all year round, in both the heights of summer and depths of winter. At Enertia, we understand how important it is that your air conditioning works reliably. You need air conditioning systems that can keep employees at the right temperature so that they can be comfortable and productive. And you need your establishment to provide an enticing temperature environment for customers who may be visiting your premises. When it comes to servicing HVAC in Fort Worth TX, there’s only one choice: Enertia Heating and Cooling. If you’re looking for professional air conditioning service engineers in the Tarrant County and Fort Worth TX area, then you’ve come to the right place. At Enertia, we understand the needs of business: we know that you want an air conditioning service that keeps the cost of your heating and cooling to a minimum for the life of your system. Our air conditioning services are designed to help increase the efficiency of your operations, cutting your overall energy costs, especially during peak periods. 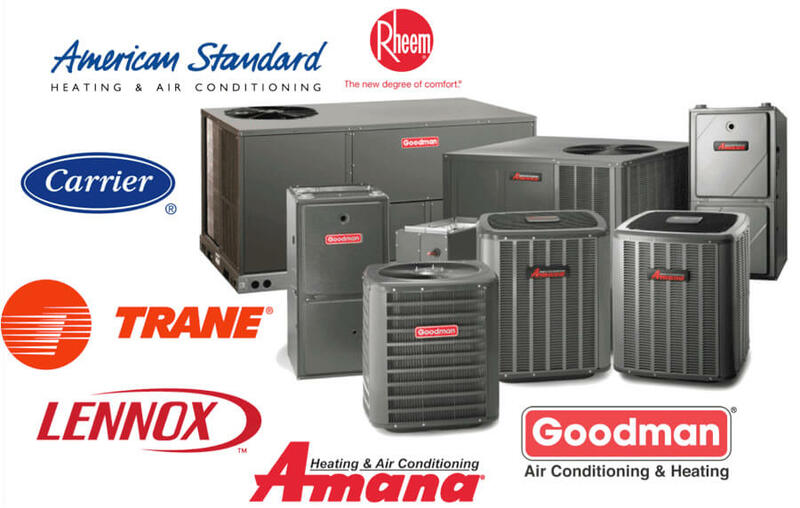 It doesn’t matter what manufacturer you use, whether Carrier, Trane, Goodman or Amana, we carry parts for all. 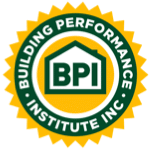 All of our technicians are highly trained professionals who can service and modify practically any HVAC unit. We take a proactive approach to ensure that problems are less likely to emerge in the future, installing new parts when required. We don’t believe in cutting corners. That’s why all technicians and engineers at Enertia are fully licensed and insured. Our public liability insurance eliminates the risk to your firm from hiring us. And our licenses means that we are the only HVAC company in Fort Worth TX / Tarrant County with the ability to service both commercial and residential systems, giving us enormous experience in the field. When it comes to heating and cooling, there’s practically nothing we don’t know. We’ve helped businesses service their air conditioning systems from a variety of industries, including food service, hospitality, education, and health, and we can help you too. Our repair services ensure that customer-facing organizations can maintain optimal environmental conditions for their patrons. It doesn’t matter what kind of company you operate, whether it’s one that runs out of an office or one that serves customers in retail showrooms, having an HVAC service partner on which you can rely can make a big difference. Get in touch with us today to find out more about how we can service your commercial air conditioning units.